CADDRA is a Canadian non-industry, not-for-profit, independent association. We are an alliance of healthcare professionals supporting patients with Attention Deficit Hyperactivity Disorder (ADHD) and their families. As leaders in the field, our members conduct research, treat patients and produce the Canadian ADHD Practice Guidelines (3rd edition, 2011) for treating ADHD.The Guidelines include the new CADDRA ADHD Assessment Toolkit which enables frontline clinicians conduct a standardized and comprehensive assessment. 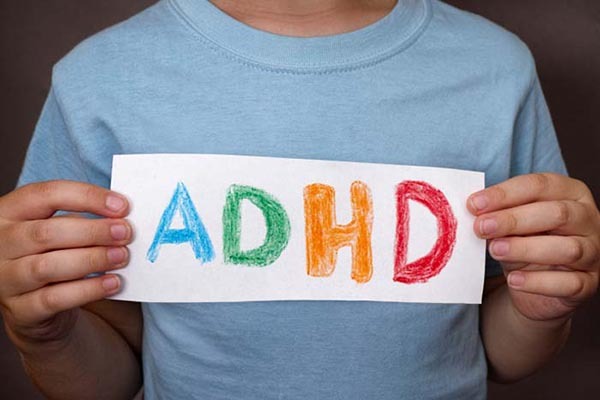 CADDRA provides training and support for medical and healthcare professionals on ADHD. 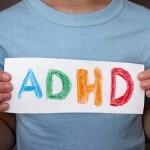 To advocate to governments, teaching environments and employment organizations on ADHD. To improve the quality of life and reduce the suffering of patients with Attention Deficit Hyperactivity Disorder (ADHD) and their families while maximizing their potential across the lifespan. CADDRA is a national Canadian alliance of professionals working in the area of ADHD who are dedicated to world class research, education, training and advocacy in the area of ADHD.